"55€ airport check in fee"
✅ Trip Verified | Milano to Hamburg. The bad service is simply frustration. Many hidden costs like the 55€ airport check in fee. Although it looks cheap at first glance leave your hands off Ryanair. ✅ Trip Verified | Malta to Stansted. Never again Ryanair. I really don't recommend after a bad experience again. After 3 years I hope to never fly again with this airline. Staff serving were really rude. Pay more for another company you will be secure and at the same time you will not be ripped off. 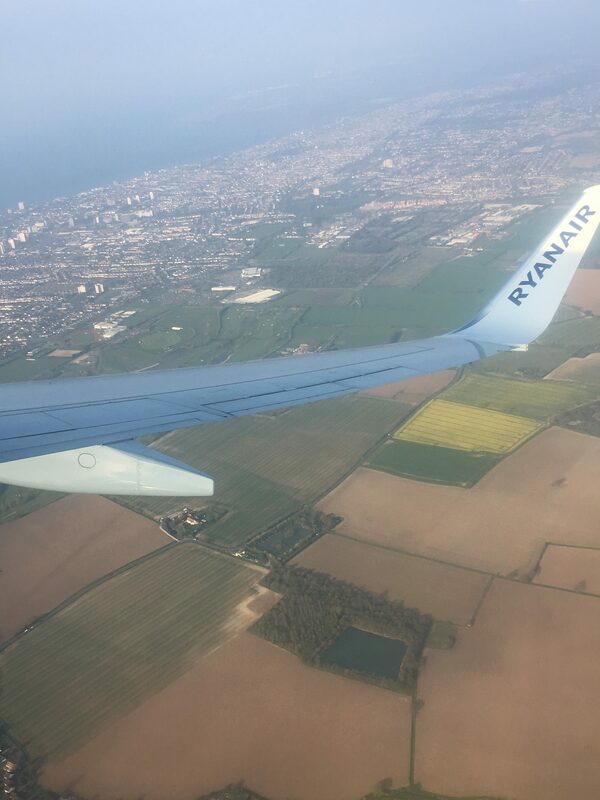 "I'll never fly them again"
✅ Trip Verified | I booked a return flight from Berlin Schönefeld to Riga through Ryanair. After receiving my check-in reminder, I tried to check in online, but it wouldn’t allow me to select any of the buttons to proceed with the chek-in due to a technical error, so I tried again later that evening, but it was doing the same thing. I then tried checking in 3 times Tuesday the 9th, but it was still not working. The last time I tried was Wednesday morning 2 hours before my flight, but the site was still faulty so I went to the airport to check-in in person. The Ryanair service desk charged me an additional 60 Euro for late check-in. He said that he checked and that there was nothing wrong with the website. This was not true as I called their call center, and they confirmed that they had problems with their website as well as the app over those days. When I arrived in Riga, I saw on Facebook that other people was also complaining about the website not working properly during those exact days. I took screenshots of this as proof. 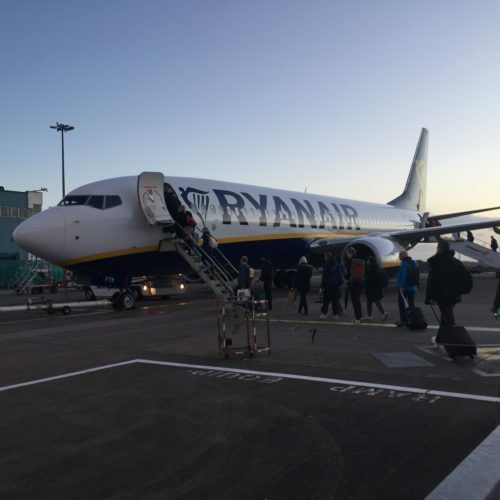 We called Ryanair customer service on the Wednesday and one of the sales consultants confirmed that she is aware of the technical problems Ryanair was experiencing on those days. She said I should get the 60 Euro back without any problems. I wrote to Ryanair asking to refund me the 60. euros, but they replied saying that it is my responsibility to contact them in case their website is down, thus they refuse to refund me. I find this dishonest as a company shouldn't benefit fat the expense of a passenger from their own website being down. To add further insult to injury, the cabin crew insisted on measuring my hand luggage 3 times in between walking through check-in and getting onto the plane. It was like they were desperate to try and extort even more money out of me. Needless to say my luggage fitted in the frame, all 3 times. I'll never fly them again. Neither would anyone in my family. ✅ Trip Verified | Bucharest to Stansted. I booked a flight from Bucharest to London, with the intention of connecting with a flight from London to Lisbon. Upon boarding the flight and heading for the runway, we were informed there is a problem with a sensor in the aircraft. It took 45 minutes to repair and another 45 minutes to refuel the aircraft (while we were still waiting inside the aircraft). This made me lose my other Ryanair flight and caused a lot of problems and unplanned costs. Since the delay was less than two hours we got nothing but a short apology. 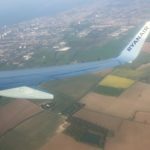 I would not recommend Ryanair because of this issue. Not Verified | Absolutely awful airline. Travelled with them last August to Corfu, awful service, nothing like Easyjet, swore I never would again but unfortunately made the mistake of booking with them recently via Loveholidays. Two weeks after booking I needed to change one of the parties due to one person not being able to come and even though we had yet to enter in passport details and I made the changes online, they charged £115! Not only that but you can now no longer take a small case into the hold, only a much smaller bag that fits under the seat, so we were also charged extra for the small case. Looking up other airlines, Easyjet still has the small case as a free hold bag and only charges £25 to change a name. After this, definitely no more Ryanair! ✅ Trip Verified | My flights to and from Tenerife were on time. There was a great selection of food and drink to purchase. The cabin crew were friendly and visible on both flights. Not Verified | Bologna to Stansted. It's easy to complain about Ryanair, but if you follow their booking instructions correctly, the vast majority of gripes about luggage etc can be avoided. The flight was more or less on time leaving, the staff were efficient and reasonably friendly, they use tried and trusted aircraft and get you there safely. It would be good to have more staff serving drinks so you don't have to wait so long if you sit at the back, but otherwise, what do you expect? ✅ Trip Verified | Prague to Madrid. Everything about Ryanair is bad. Bad support staff at the airport. No information on that you have to pay additional at the airport for the ticket. Rude staff, not at all seamless. ✅ Trip Verified | Cork to Luton. 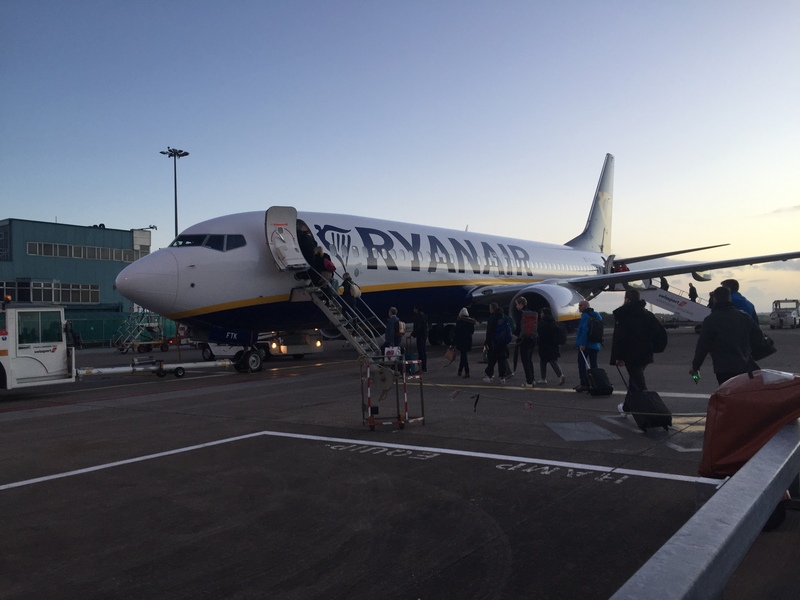 I flew with Ryanair on the 17th of March, from ORK to LTN, and back again from LTN to ORK on the 20th of March. On the outbound journey, everything that I experienced went smoothly. Boarding began ~45 minutes before the scheduled departure time, and I did have to wait longer because of not ordering Priority but the gate agent was friendly and it went by with no issues. Boarding the plane was easy too, with not too long of a wait outside, and the attendant greeted everybody with a smile and a welcome. I sat in seat 27F for both of my flights and the seat was comfortable, had great legroom and the seatbelt wasn't too short or too long. The seat was positioned perfectly near the window so I could get some great shots of the wing and the outside. When flight service began, I had headphones in so the flight attendants didn't disturb me, which I thought was kind of them. 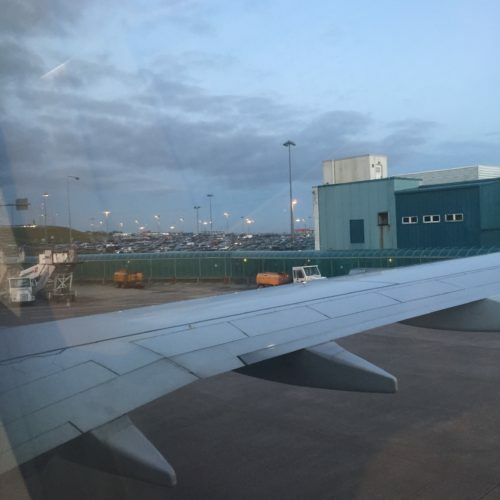 The flight was smooth and the landings were a bit rough, but it's to be expected when they need to disembark the plane and get it turned around in 30 minutes! 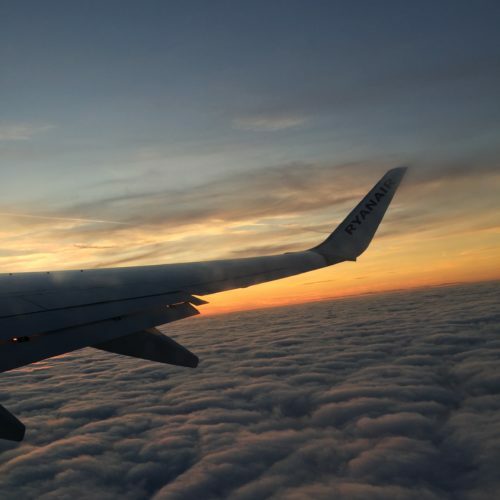 All in all, I had a great experience with Ryanair and I would fly with them again. ✅ Trip Verified | Barcelona to Porto. The checking in of the bag was smooth since it was a late flight and there was no one in front of me but one person. We could tell the lady had a exhausting day because she could barely speak and look at me. Ryanair proper boarding with charging people for extra baggage. 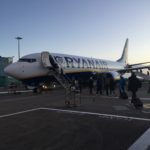 Since the new policy in Ryanair, you’re not able to take anything onboard besides a purse or something if not you have to pay a lot extra. By paying this extra the price already goes up as flying a normal airline. Since I got the first row the legroom was okay. They didn’t turn off the light not even for a minute and tried to sell us everything they could from drinks to scratchcards! Crazy! Not my favourite airline but for the price it does the job for now.